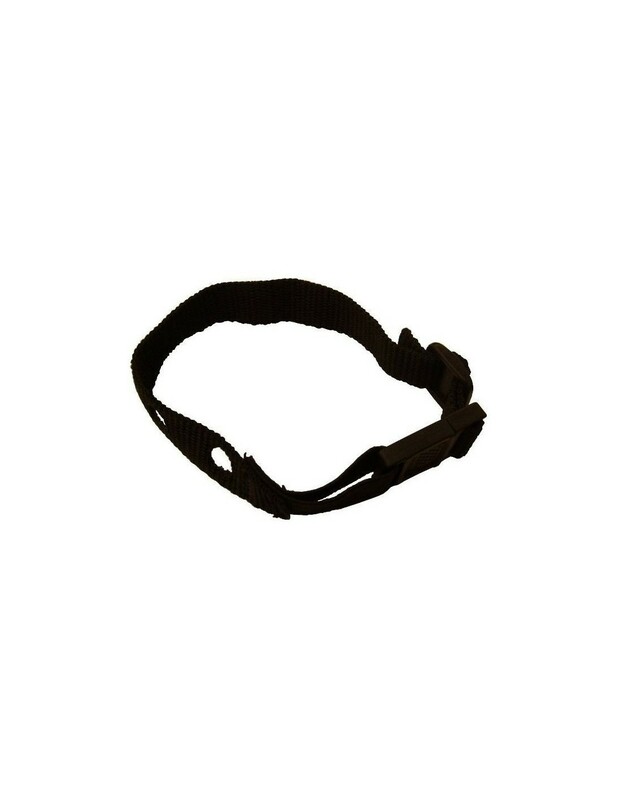 Replacement 3/4-inch collar strap for the In-Ground Cat Fence Receiver Collar. Replacement 3/4-inch collar strap for the In-Ground Cat Fence Receiver Collar. 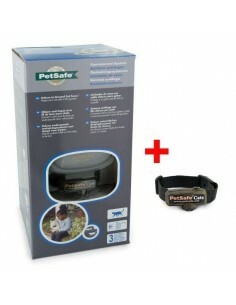 The collar has an elastic section designed to let cats escape if the collar gets caught on a branch or fence. 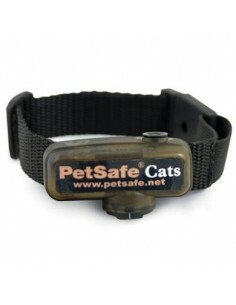 Simply remove the receiver unit from your cat's old receiver collar and place it on the new collar strap. The strap will work for cats with necks up to 11½ inches. 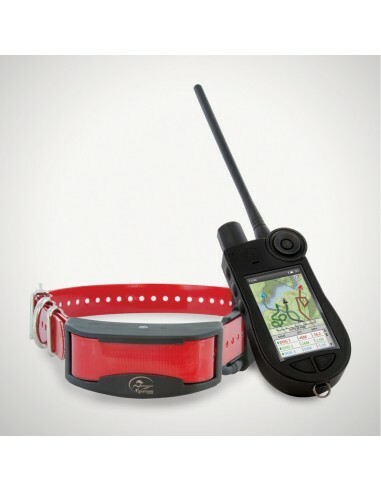 It has 2 holes to fit most fence or remote trainer receivers with 2 contact points only. 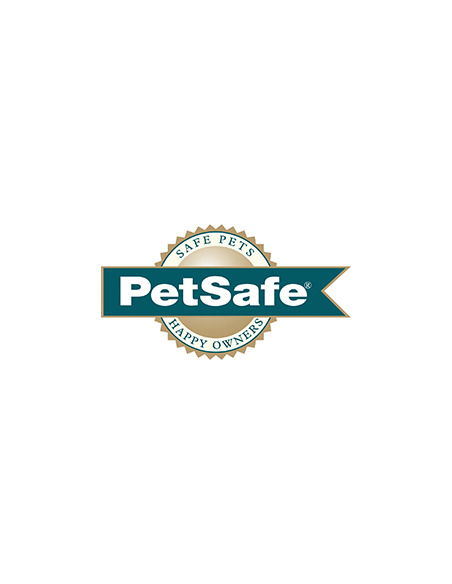 Not compatible with bark control receivers. 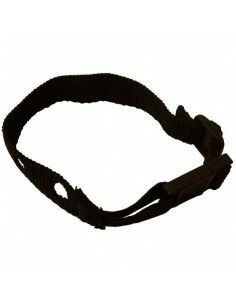 This strap can also be used with the collar for Pawz Away pet proofing barriers. 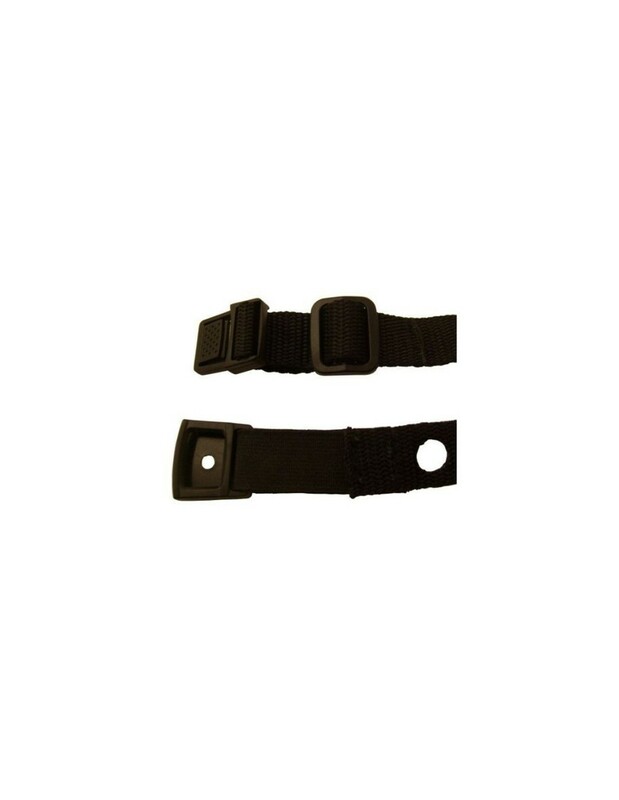 Remove the receiver on the Pawz Away collar (RFA-377) and replace it on this strap. 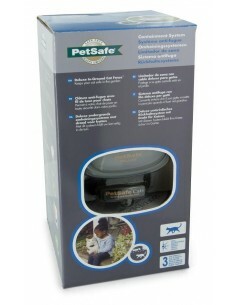 You can keep your cat out of certain areas with a safer, more comfortable collar designed for cats.